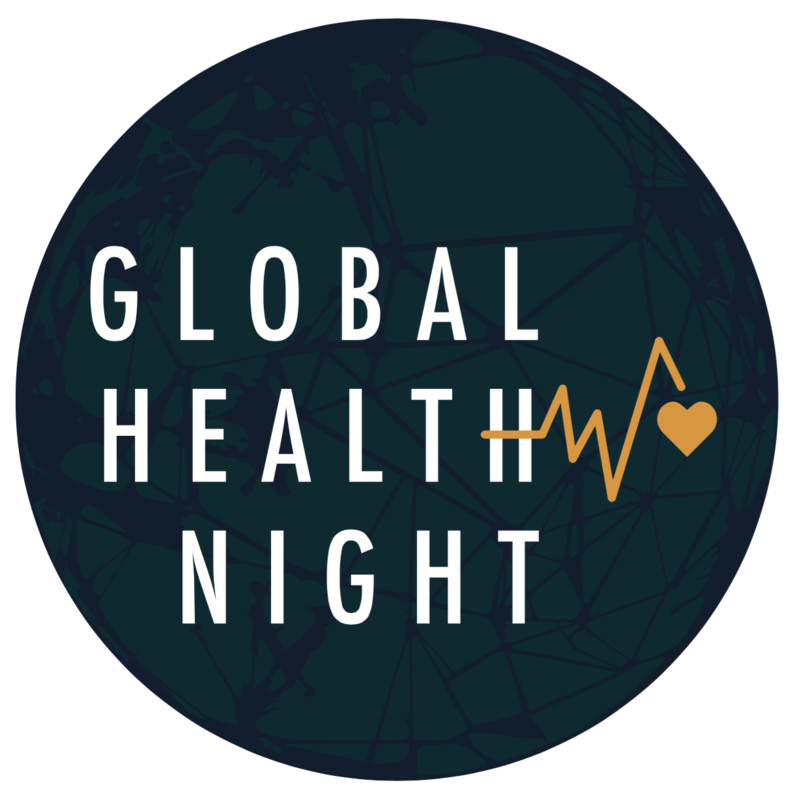 Global Health Night is a dynamic and interactive event, dedicated to global health. 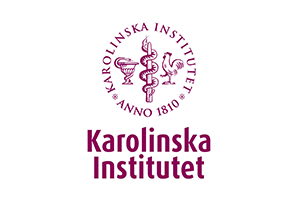 The event brings together students, researchers and global health professionals who all share a passion for improving health and achieving health equity for people worldwide. 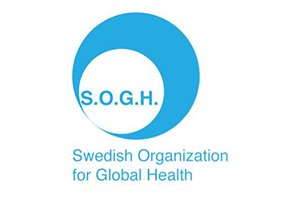 Now in the third year since the launch of the new Sustainable Development Goals and the Agenda 2030, the global health community faces several challenges and opportunities when trying to realize the ambitious and holistic agenda. 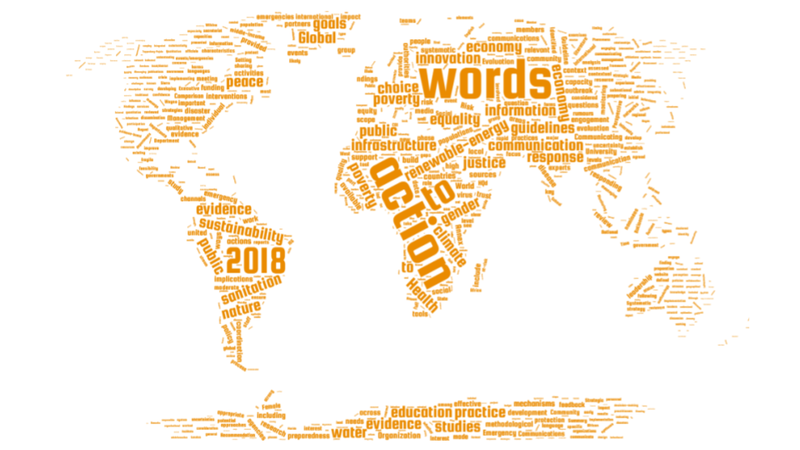 Global Health Night 2018 will highlight in what ways we can work together in order to go from beautiful words to practical action. 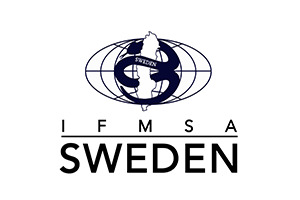 Global Health Night 2018 in Stockholm will concist of keynote talks by professionals from different fields and backgrounds related to the theme, an interactive panel discussion and a mingle with invited NGOs, speakers and researchers. 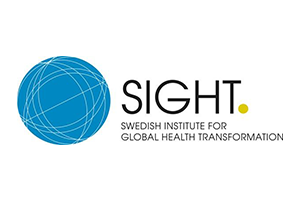 The Global Health Night in Stockholm is one of four Global Health Nights to be arranged in Sweden this spring, we are very proud to announce that Global Health Night events will also be arranged in Lund (22/3), Uppsala (17/4) and Umeå (TBA). 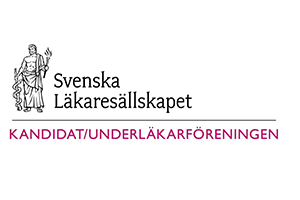 The Global Health Night is organized in close communication with the Swedish Global Health Research Conference: How can Sweden contribute to the Sustainable Development Goals? From research to action. 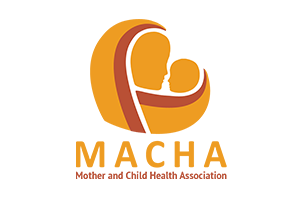 The Global Health Night will act as the finale of the two-day conference, but is a stand-alone event. You do not need to attend the conference in order to attend the Global Health Night.